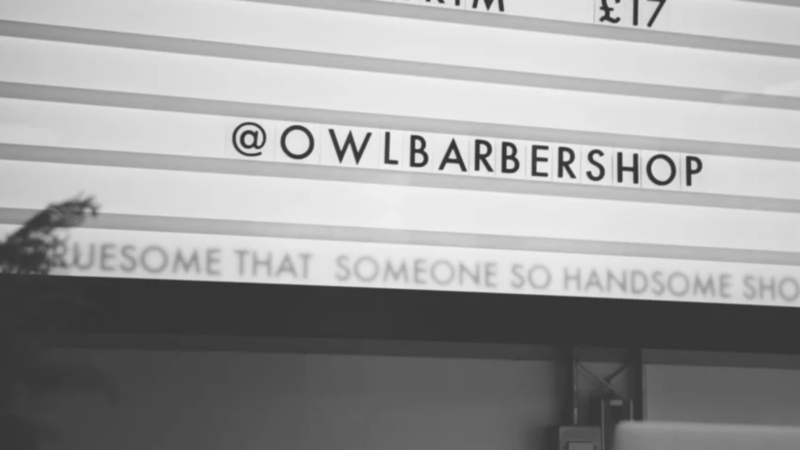 An Owl Barbershop isn’t just a place to come to for an excellent haircut. It’s a place where you can sit, relax, sip a fine drink, listen to some good tunes and generally feel right at home. Basically we like to think of ourselves as the antidote to the kind of pretentious hairdressing that makes you (and us) feel a little bit uncomfortable. 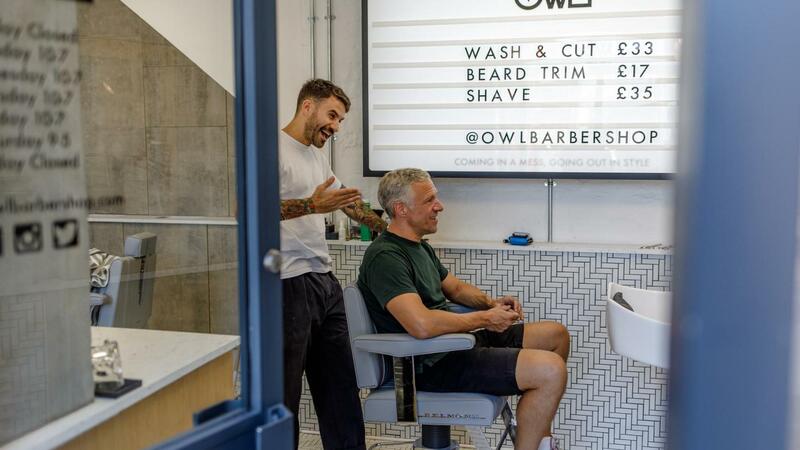 Instead, we’re proud to be about simple, quality men’s hairdressing, friendly people and feeling like a place you’ll quite like hanging out in. Sounds rather nice, doesn’t it.